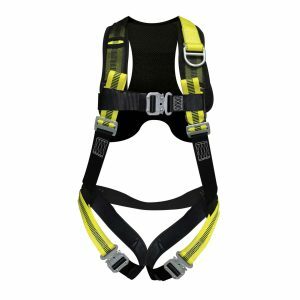 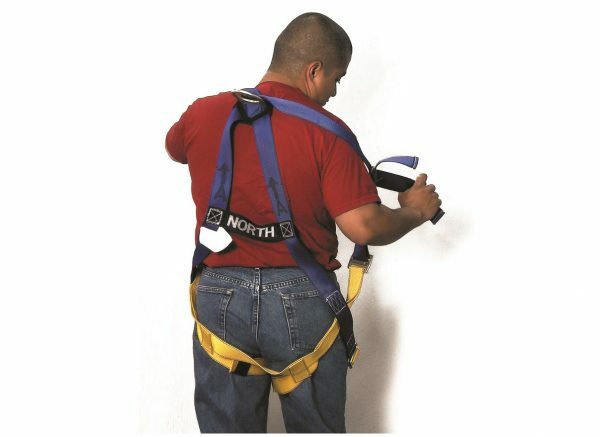 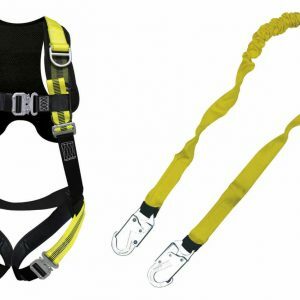 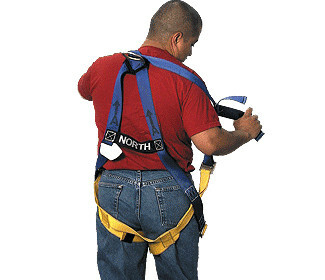 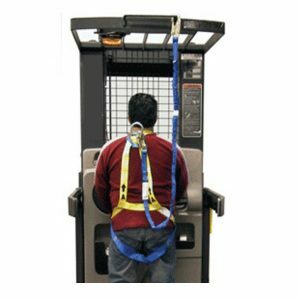 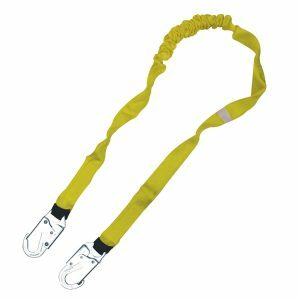 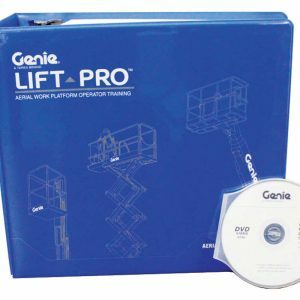 This lightweight universal safety harness has adjustable straps for the leg chest or shoulder. It features durable polyester webbing and fully adjustable design. 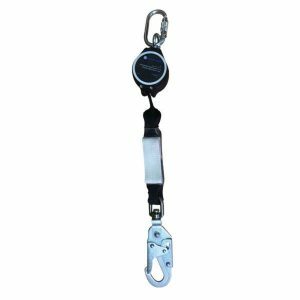 Also has sturdy D-ring locks.